A truly remarkable and wonderful book. Very deep, dark and romantic. The two led characters were great, what a story. 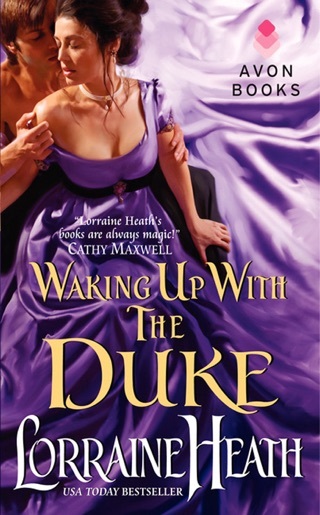 Lorraine Heath is an author I discovered through another amazing author, Sarah MacLean. Heath's London's Greatest Lovers series is great! I highly recommend it. However, this book dragged for me. A LOT. You're halfway through the book before the characters share a second kiss and then in a matter of a couple chapters everything seems to blow up and then resolve. Admittedly, this is the first title I read of either of the two St. James series (Scoundrels of St. James and Scandalous Gentlemen of St. James). Those series are much-loved, so I'll have to give them another try. 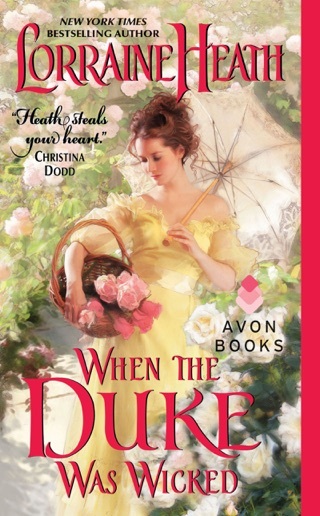 Still, I can't help feeling this tale would have been better suited as a companion novella to second St. James series. 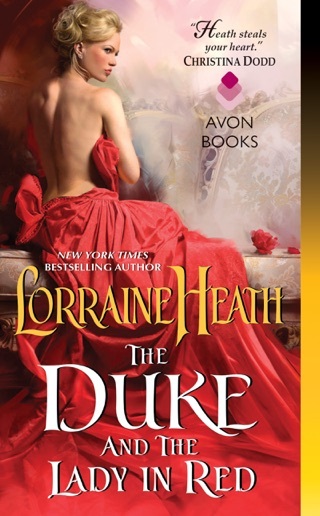 Lorraine Heath please keep writing! 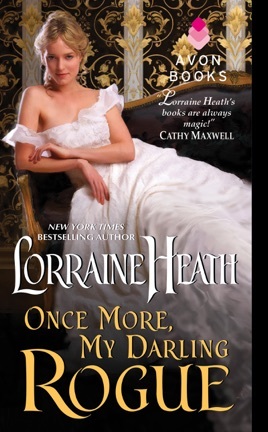 From the first time I picked up a Lorraine Heath book 1 year ago, I have read most of her books. Even if the story drags for a couple of pages you just feel the need to finish it. This book had a couple of those pages but it did not disappoint as a continued story of all the rogues. As a matter of fact you just can't get enough of them. Lorraine please keep them coming!